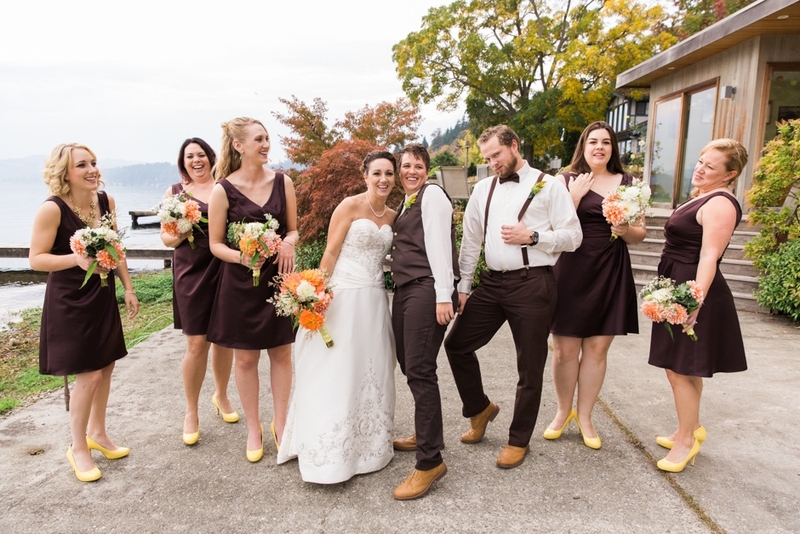 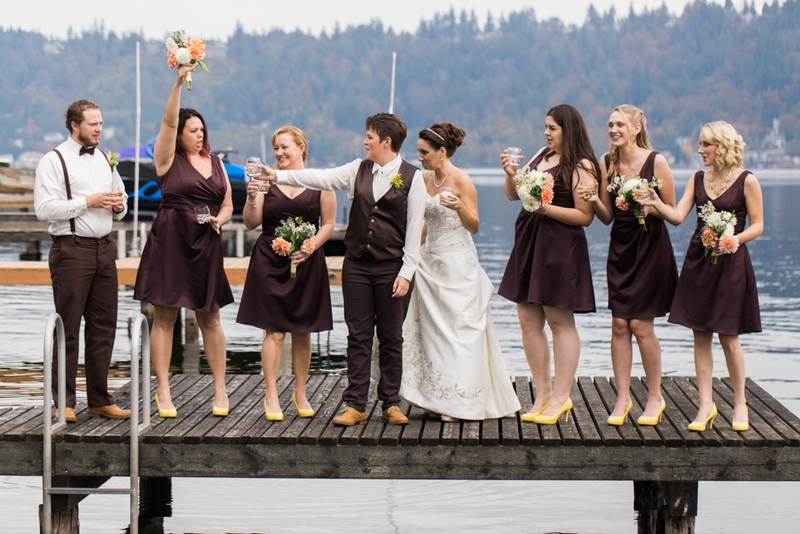 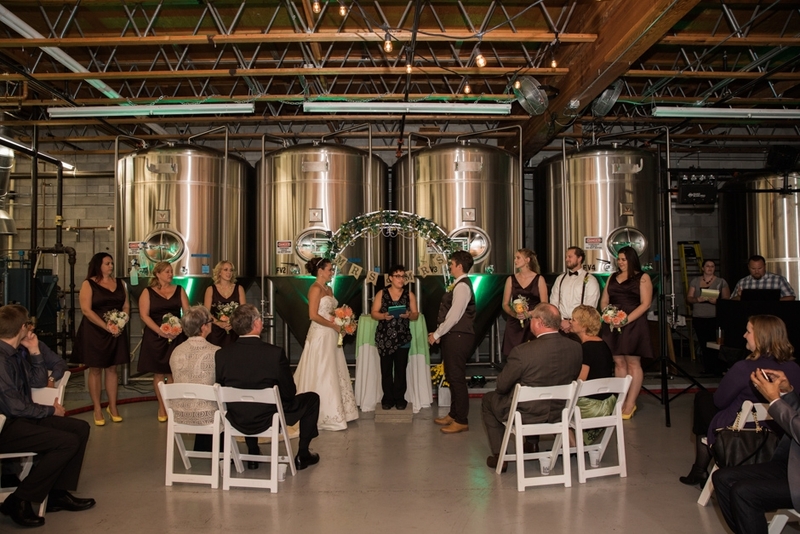 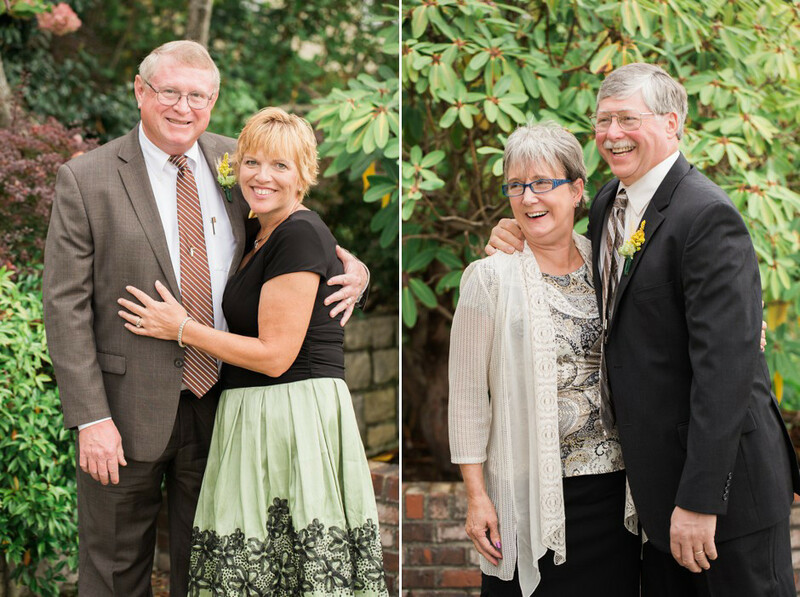 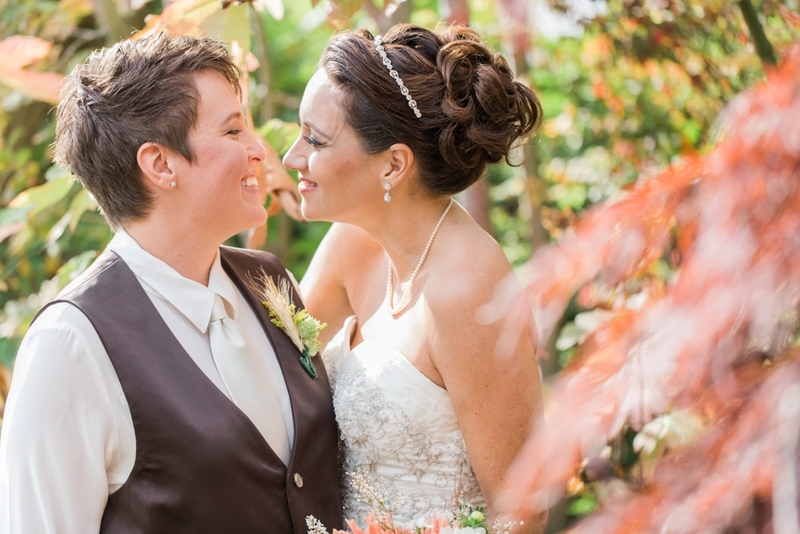 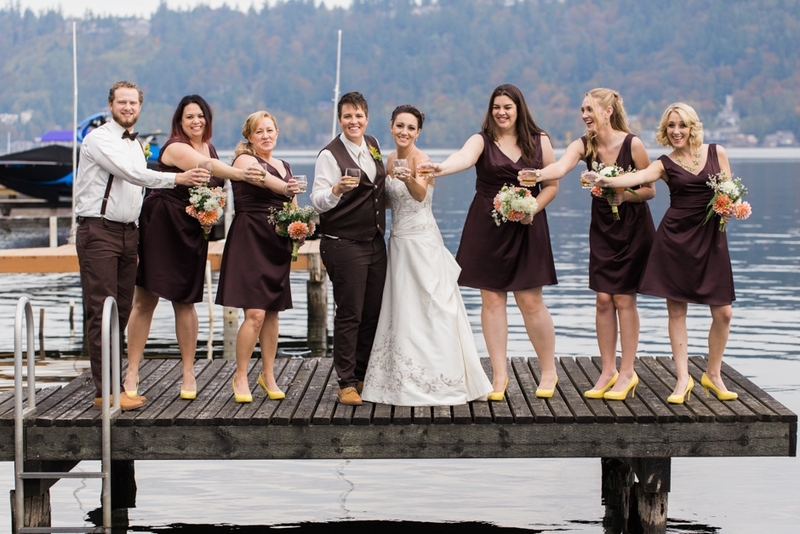 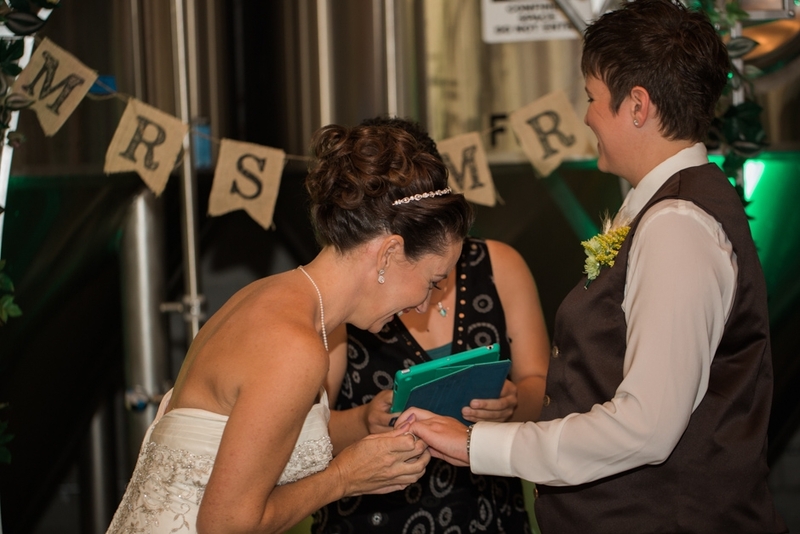 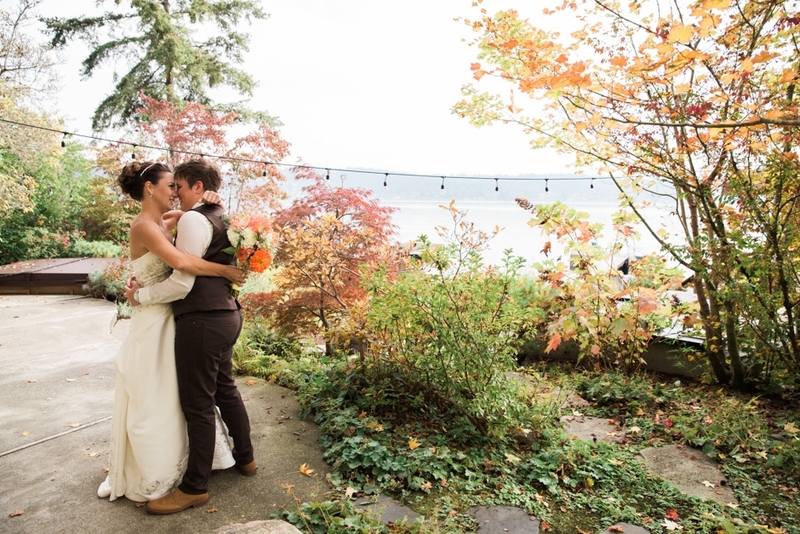 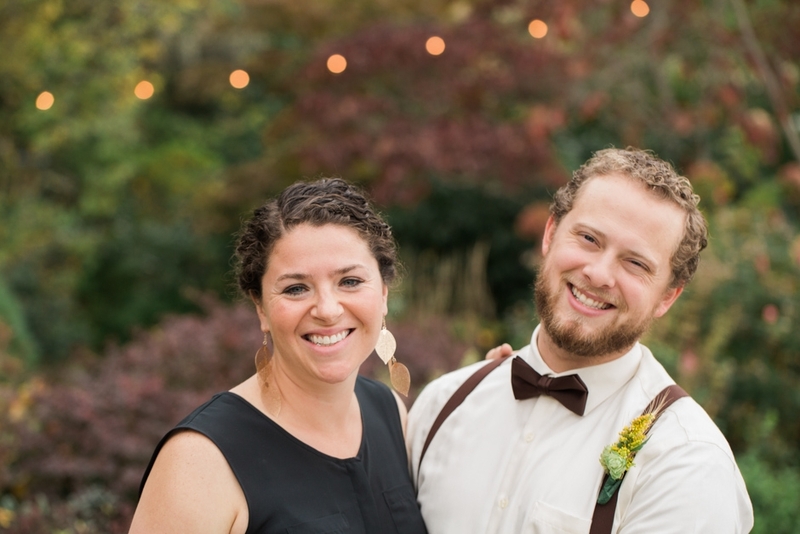 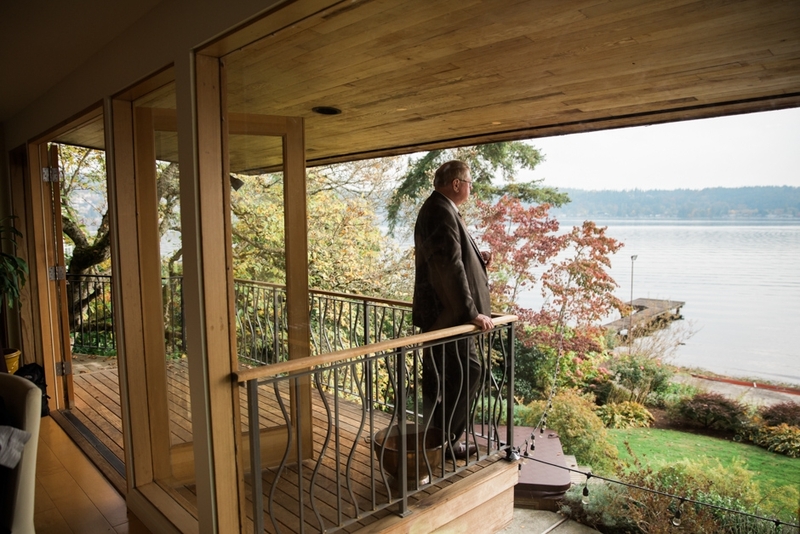 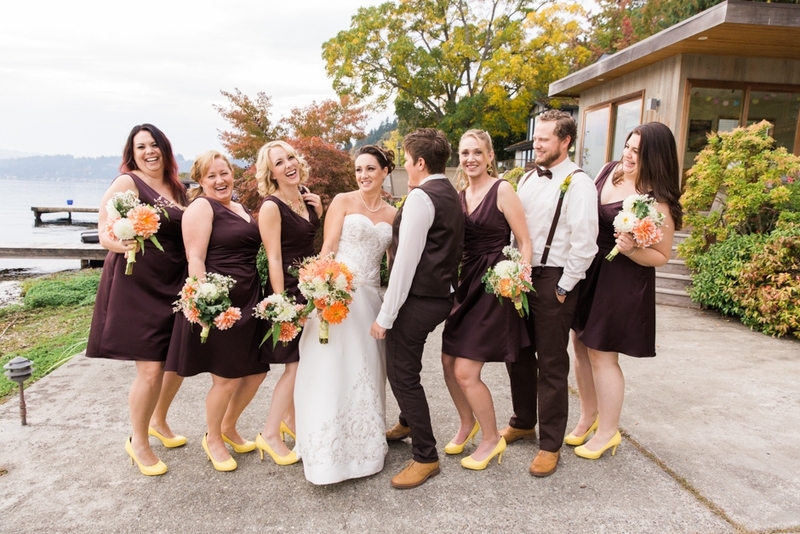 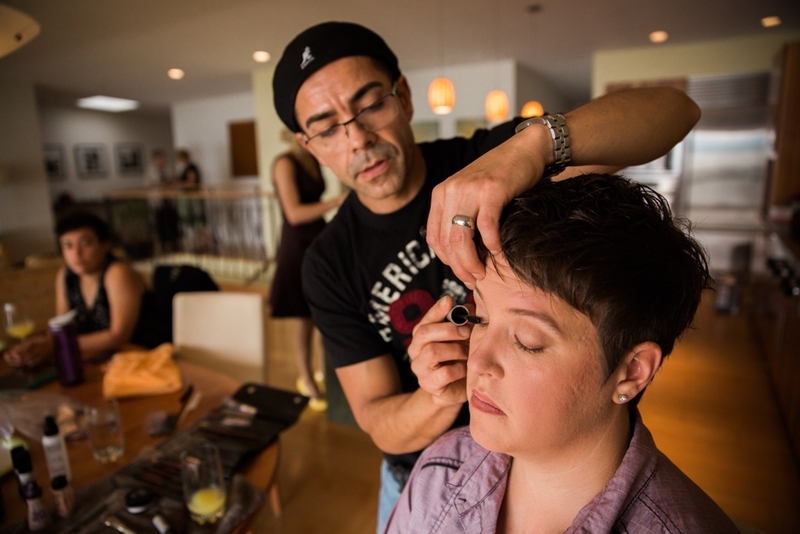 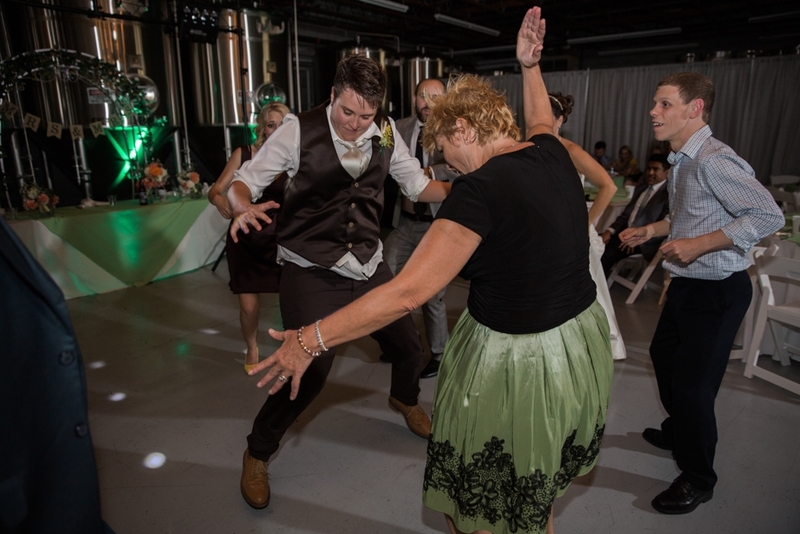 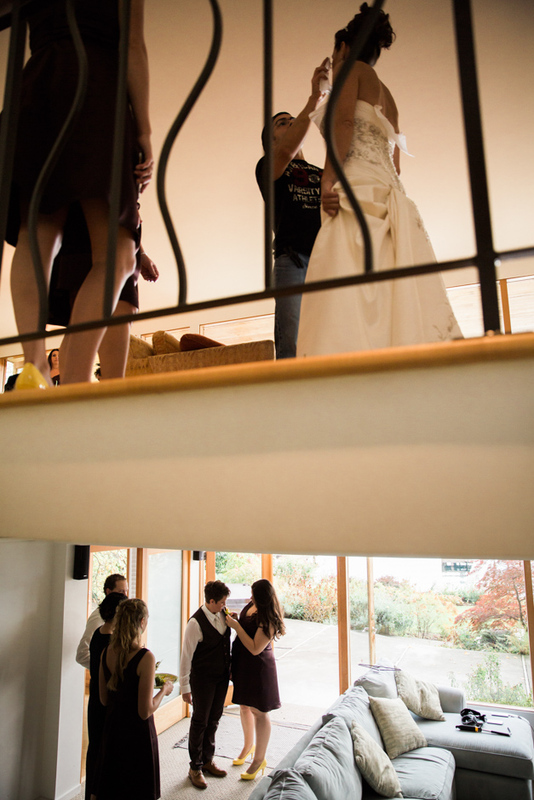 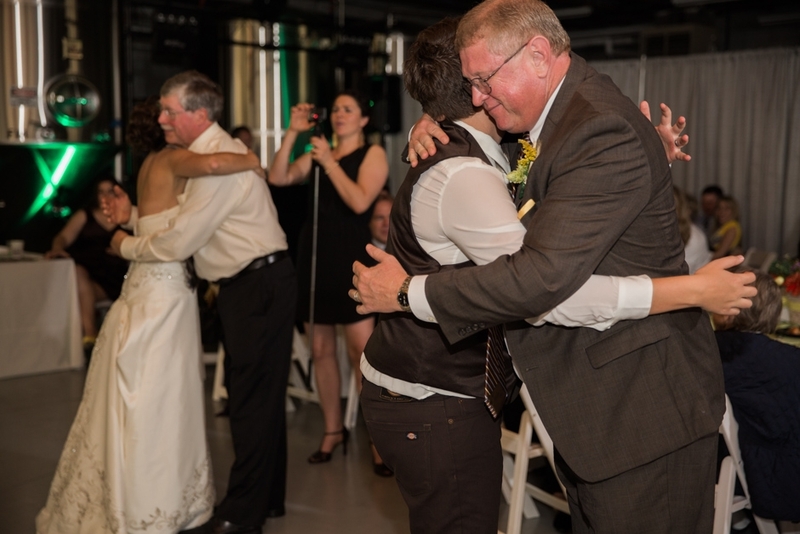 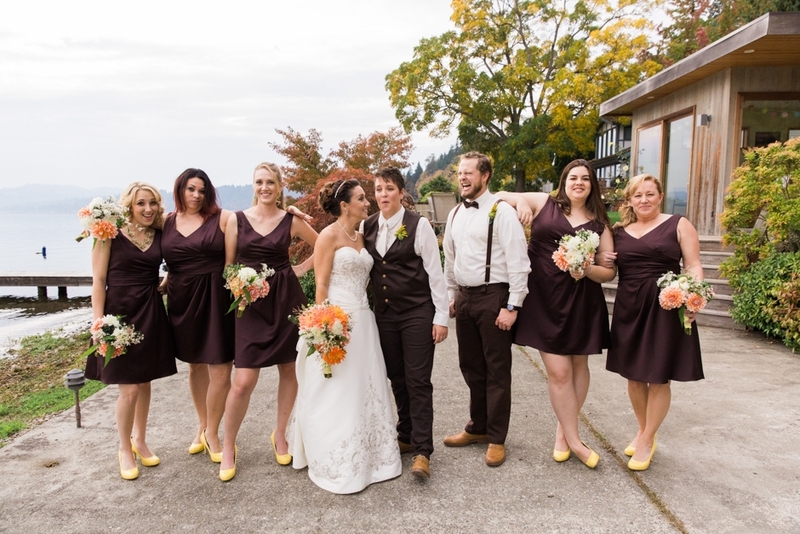 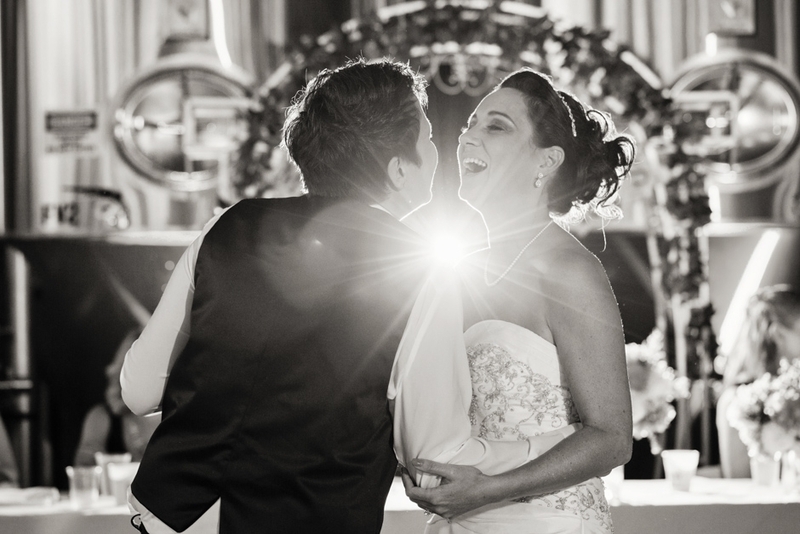 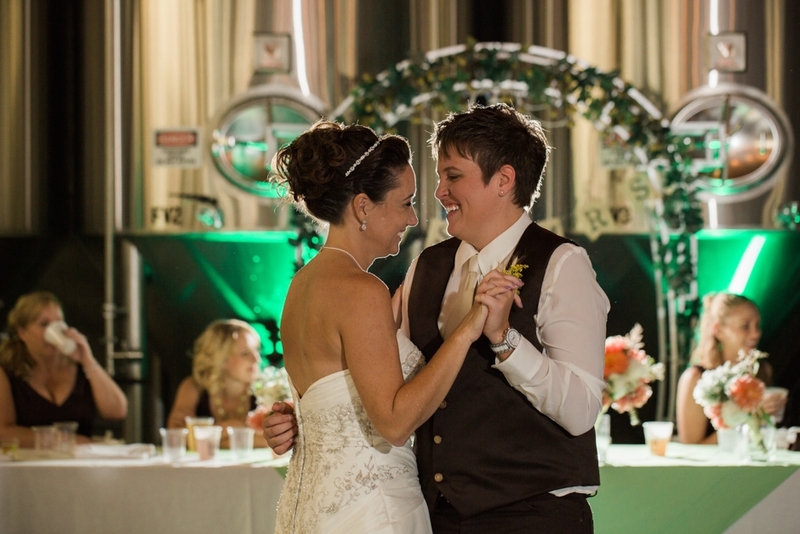 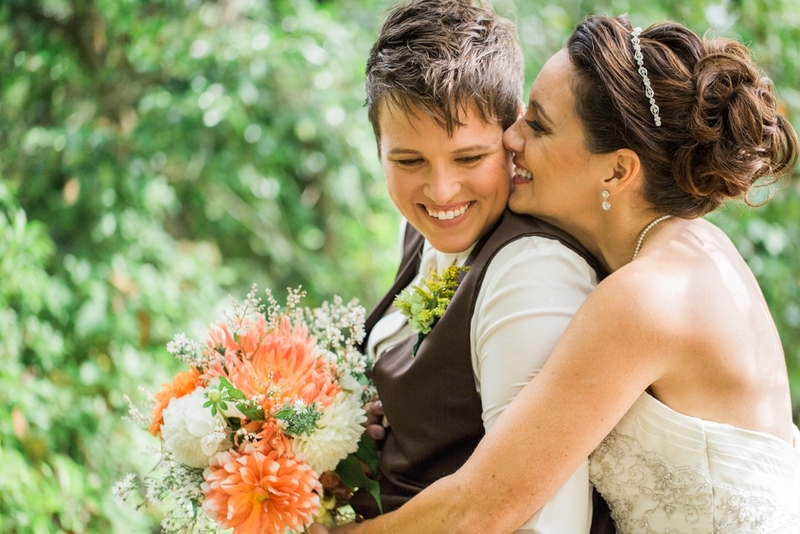 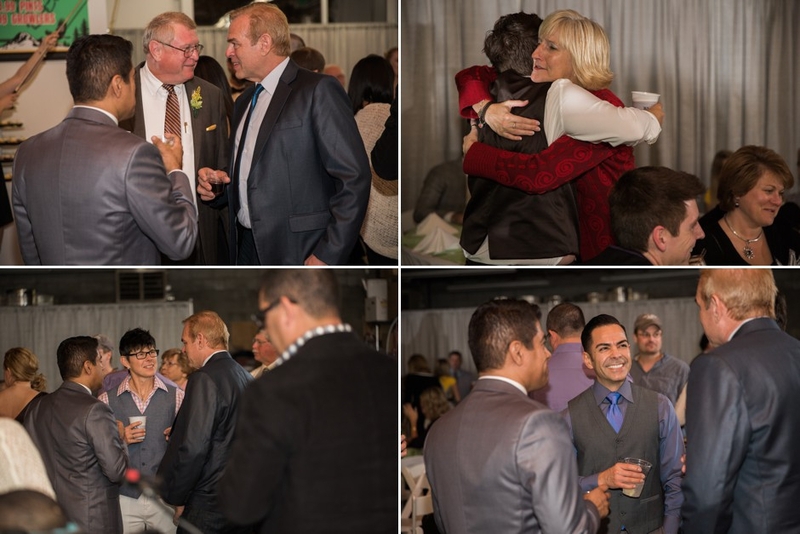 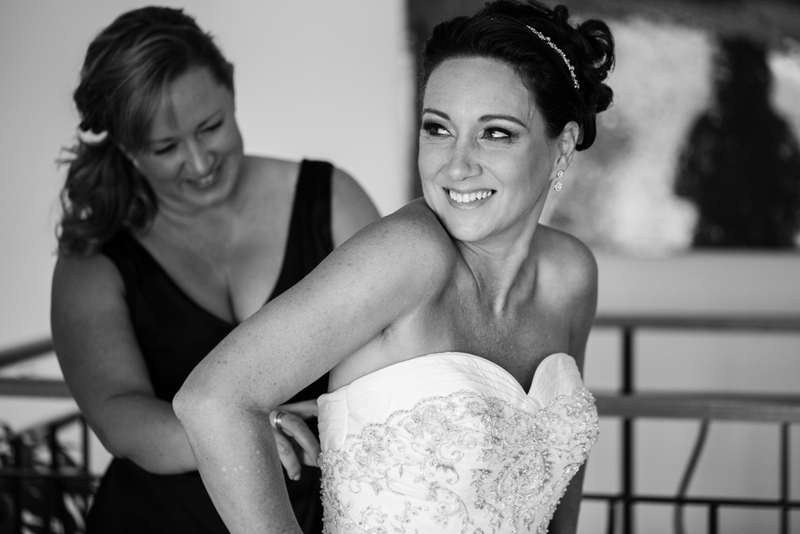 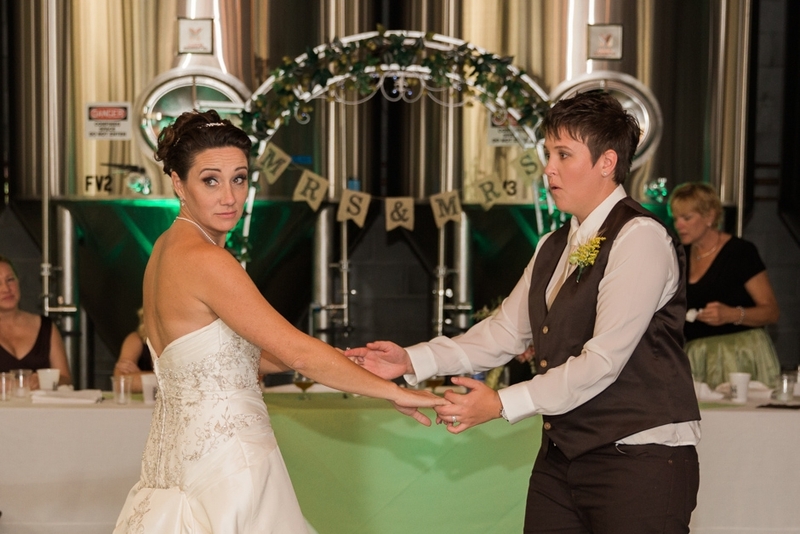 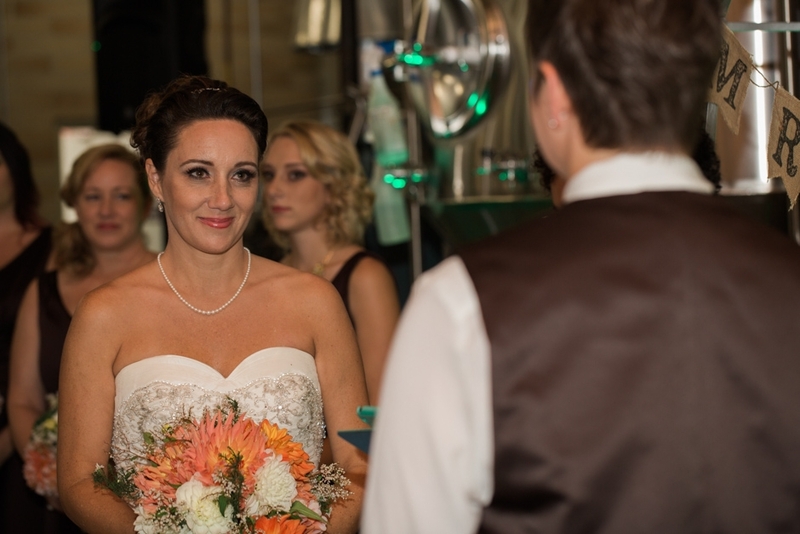 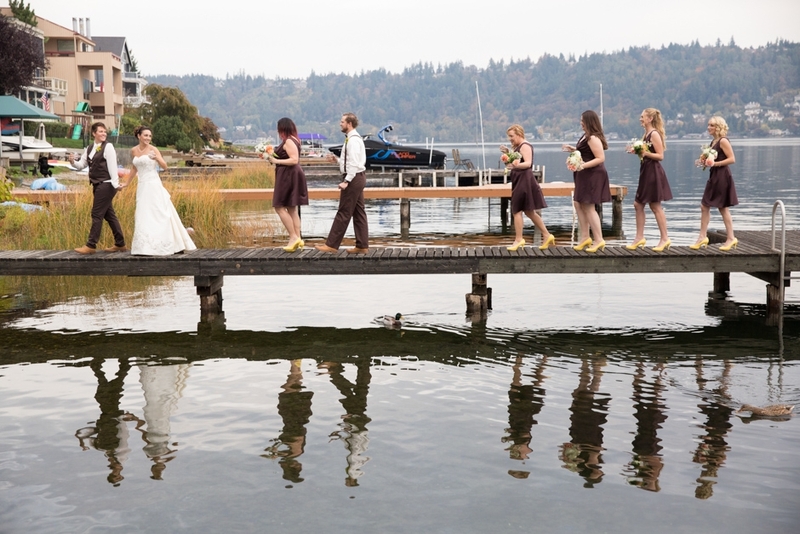 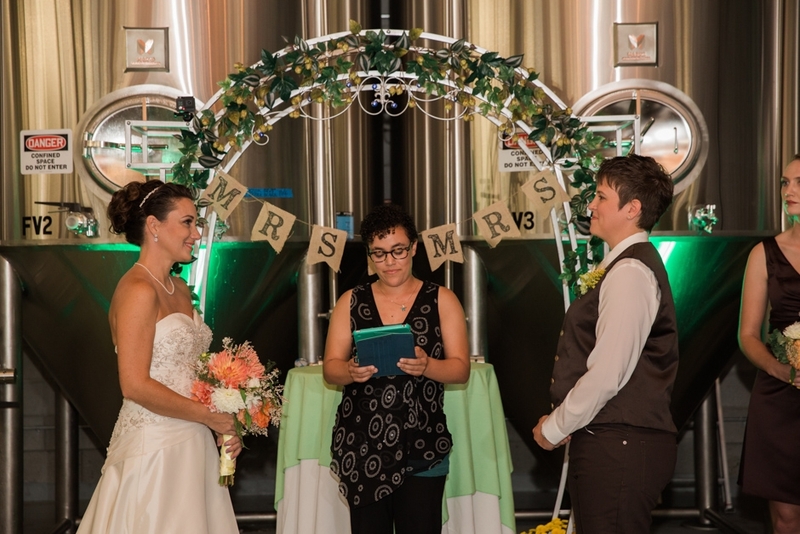 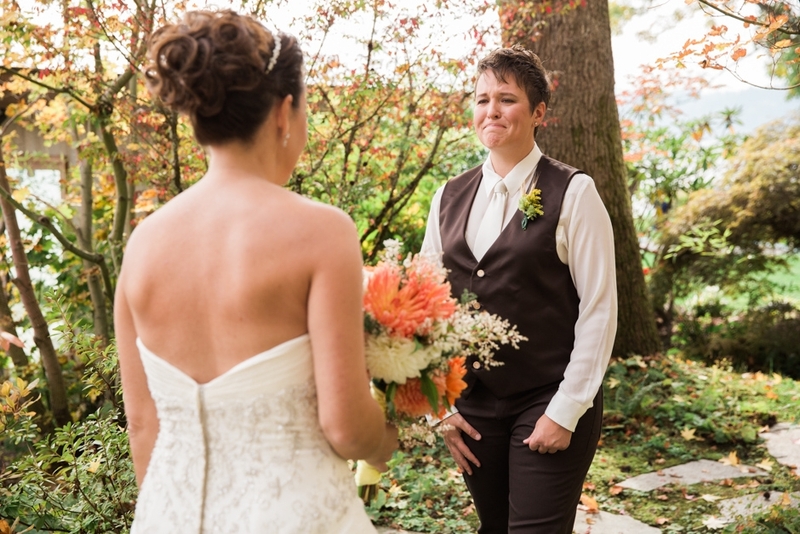 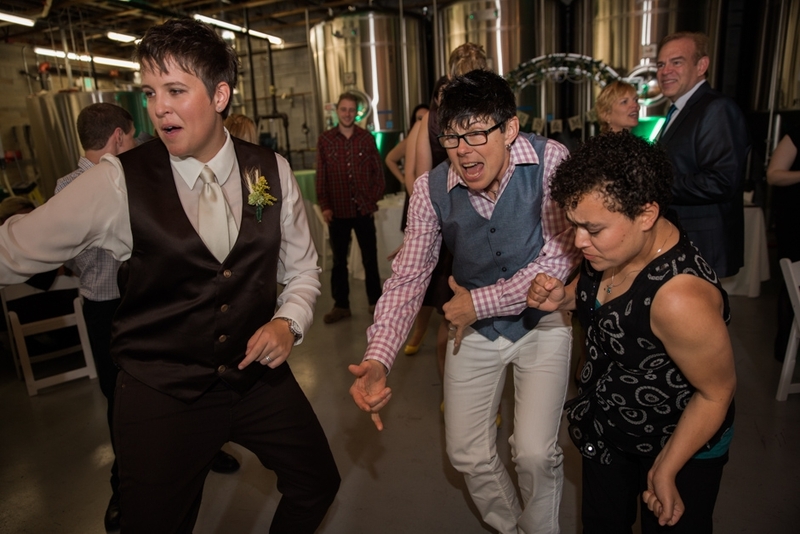 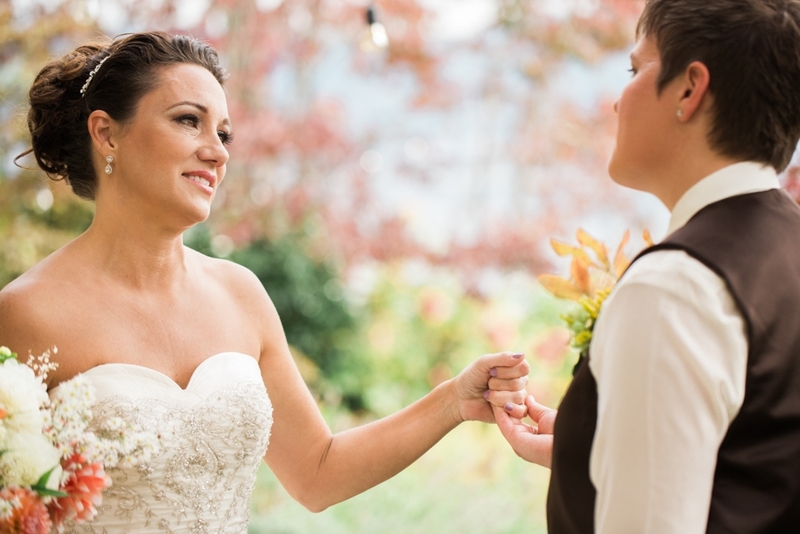 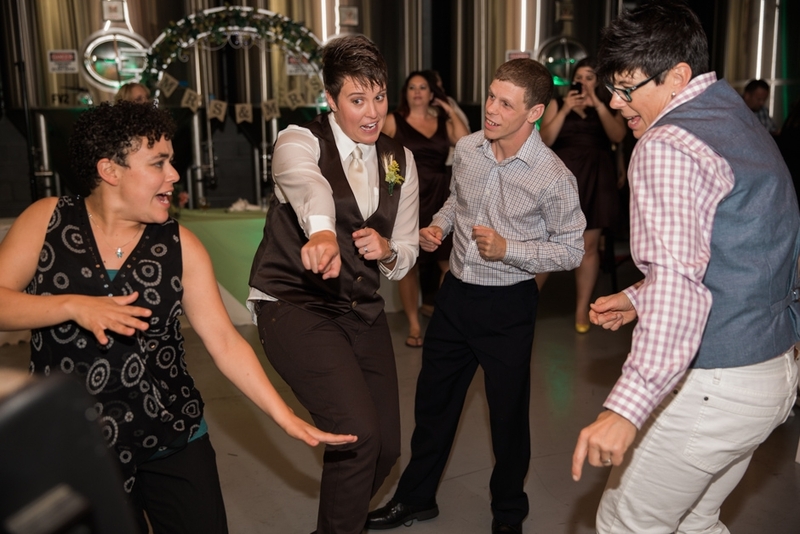 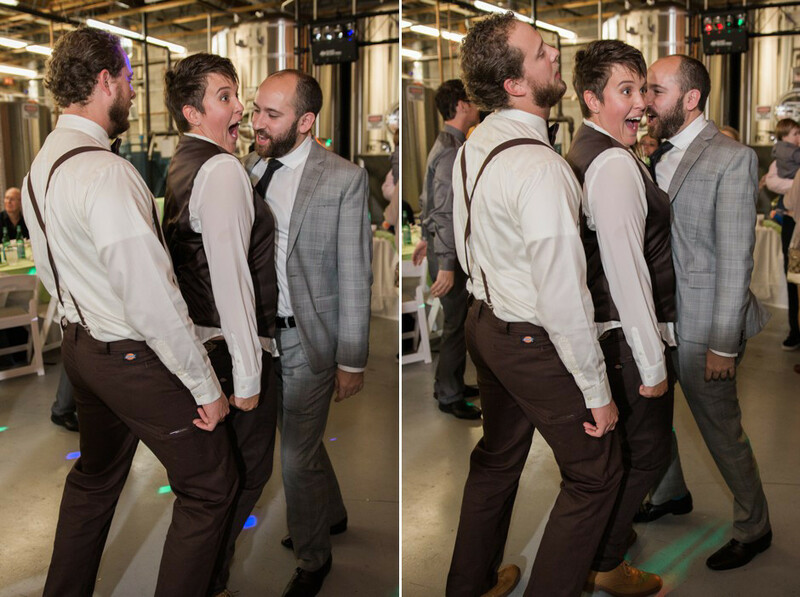 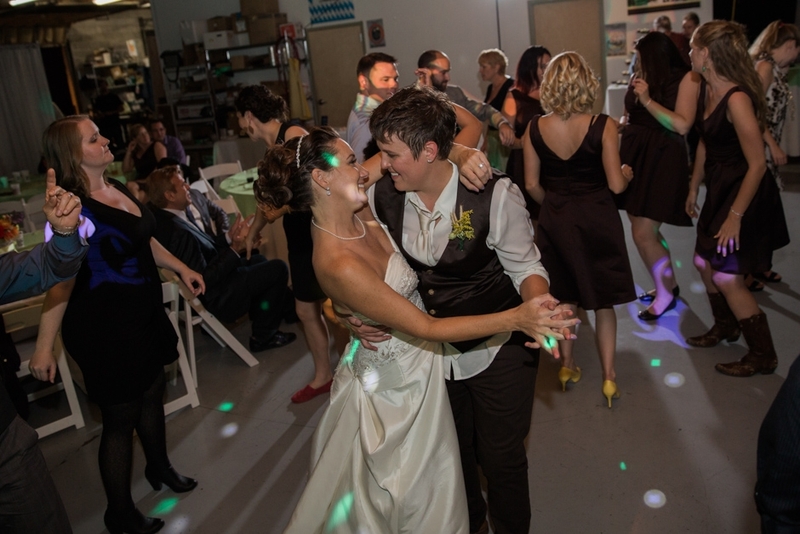 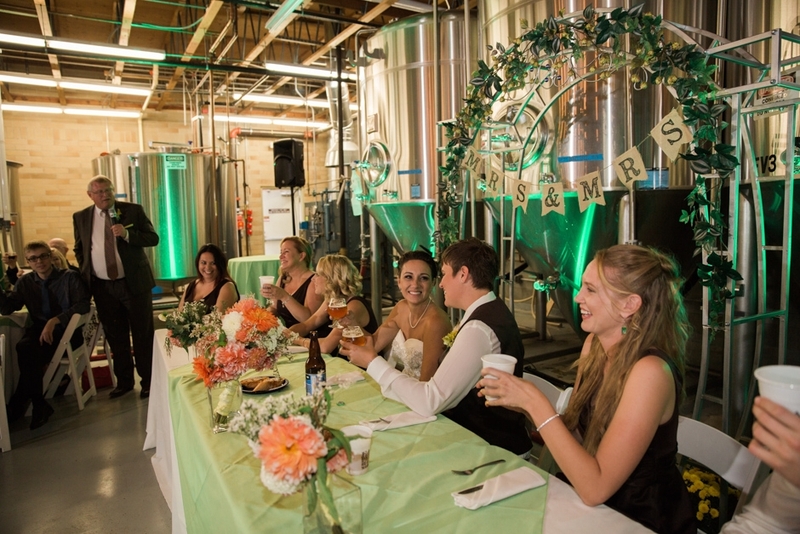 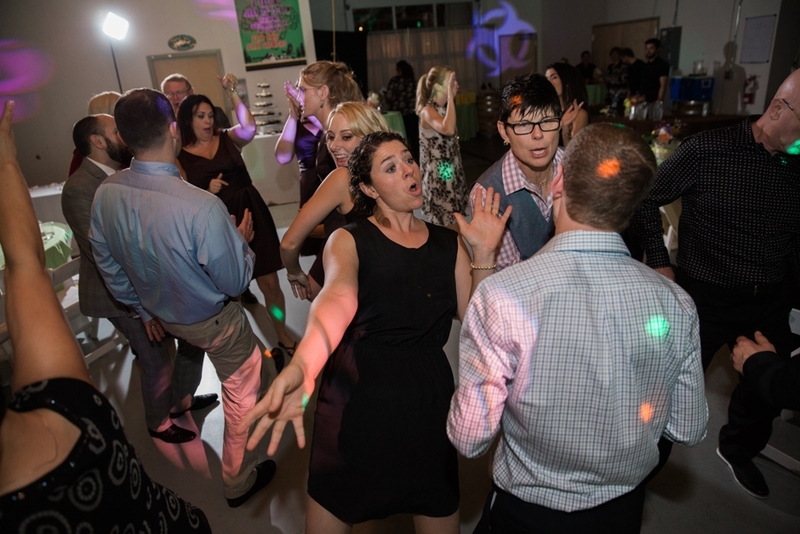 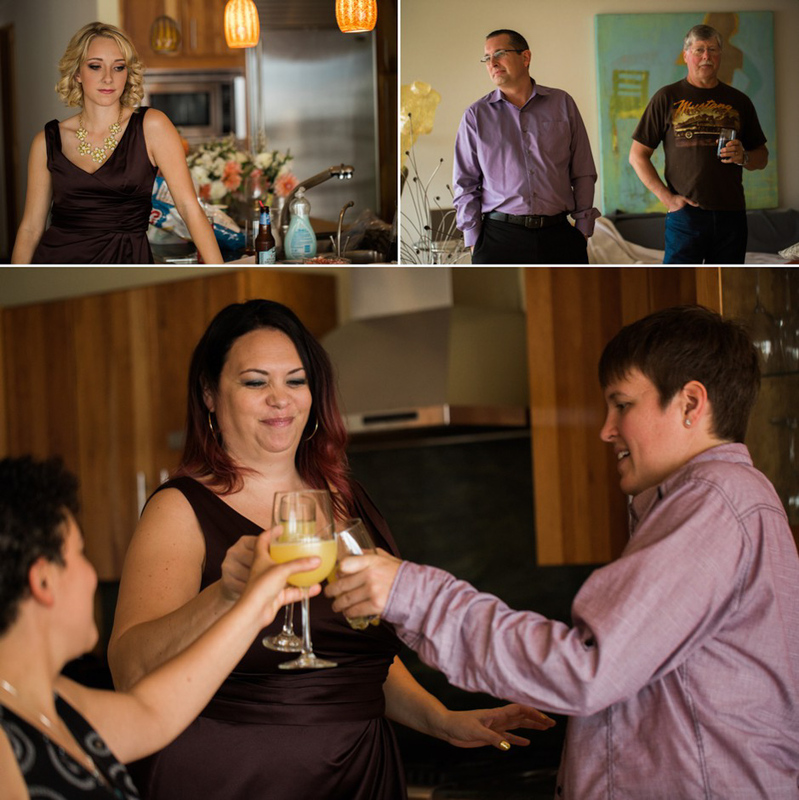 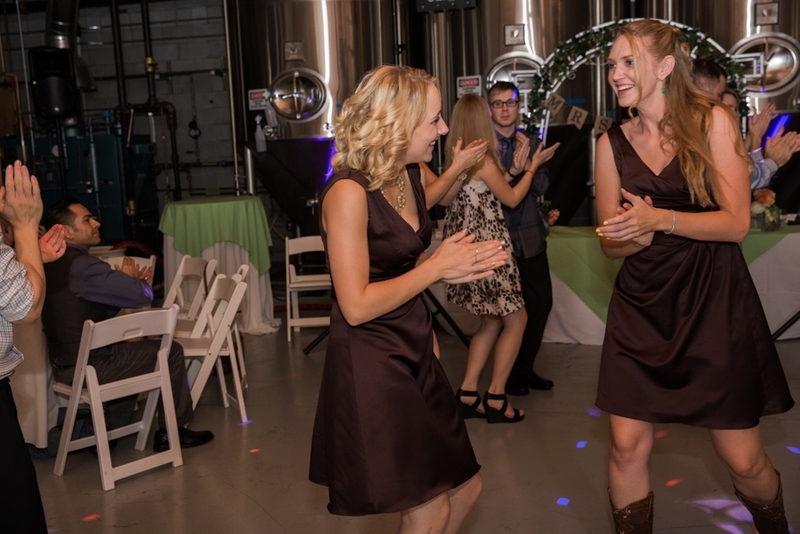 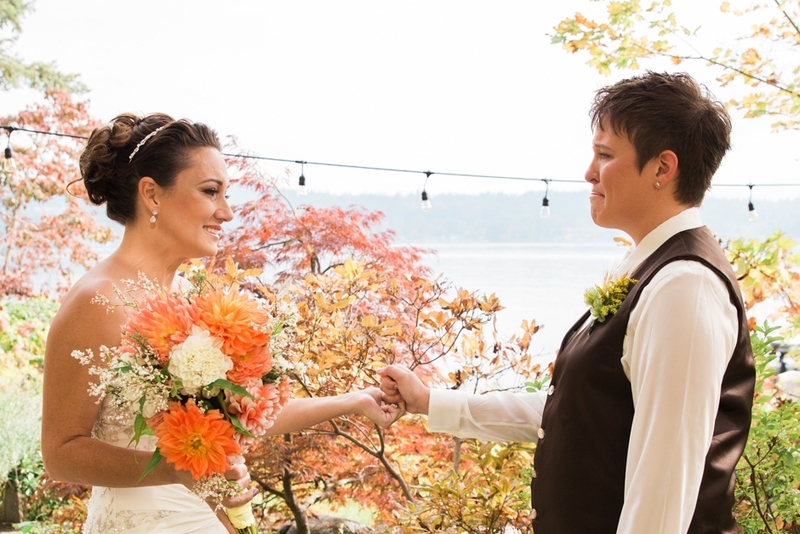 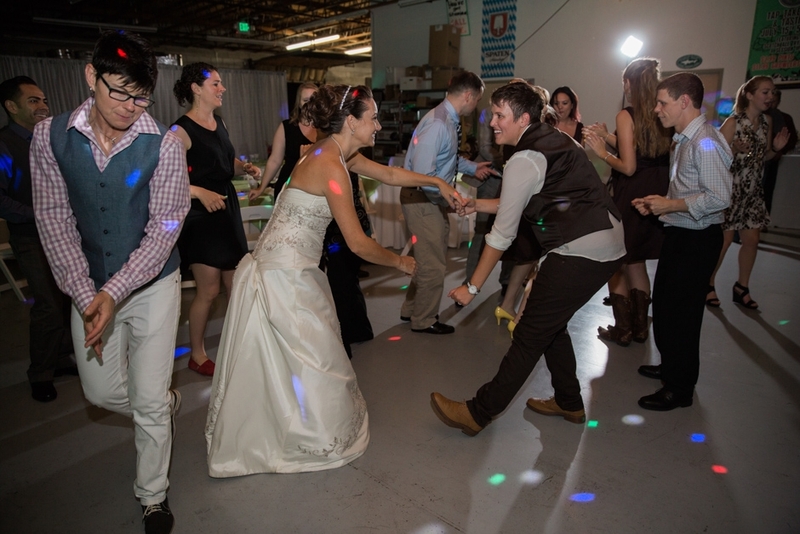 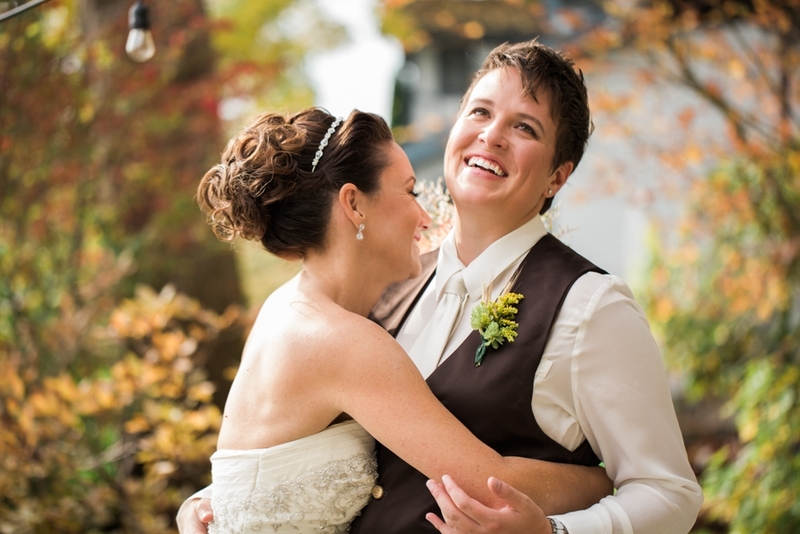 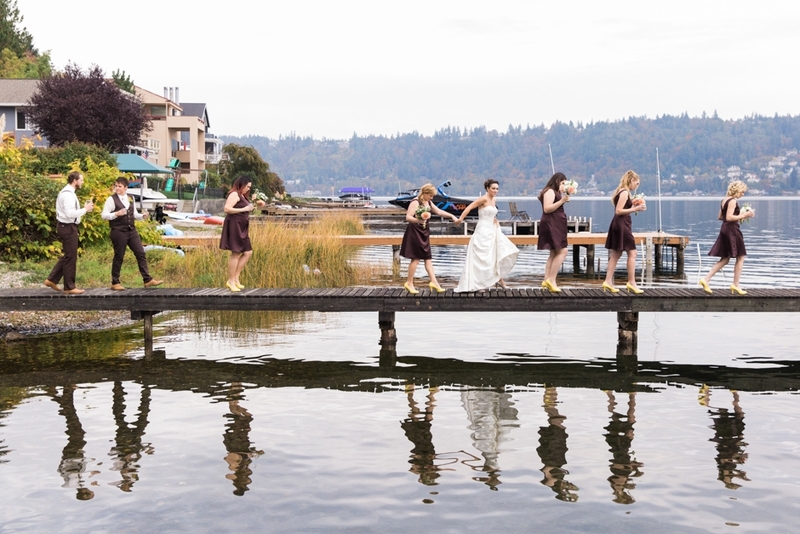 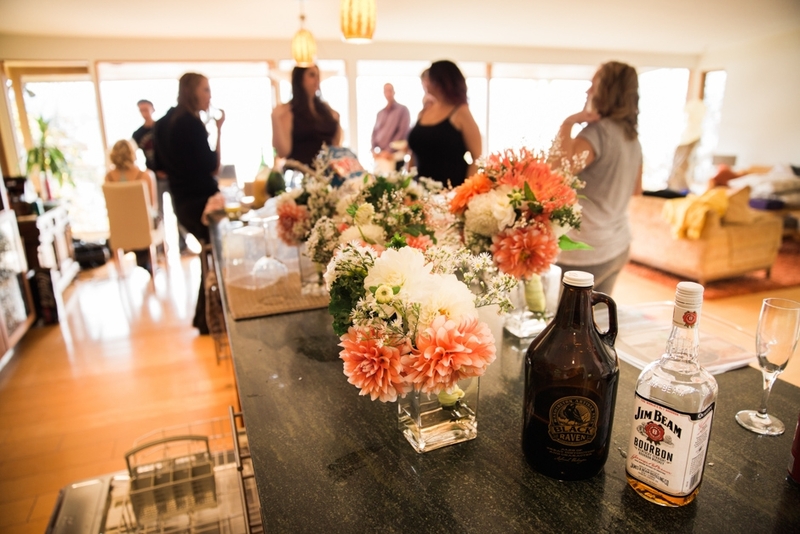 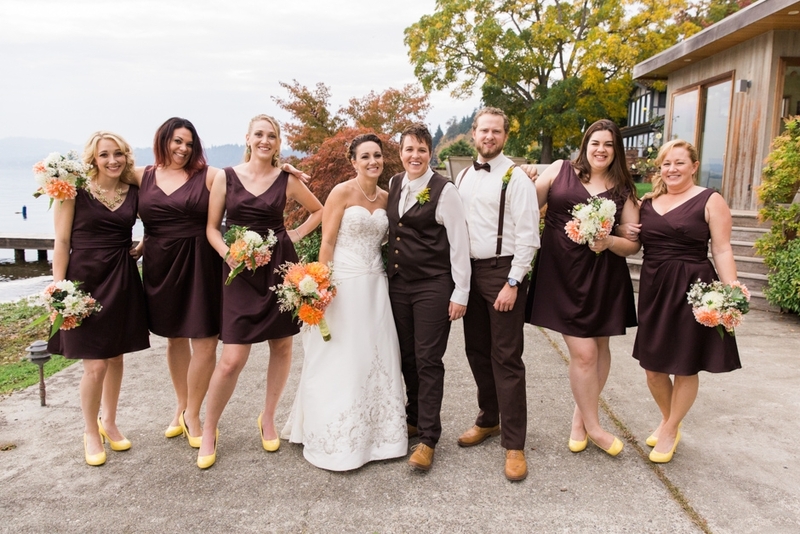 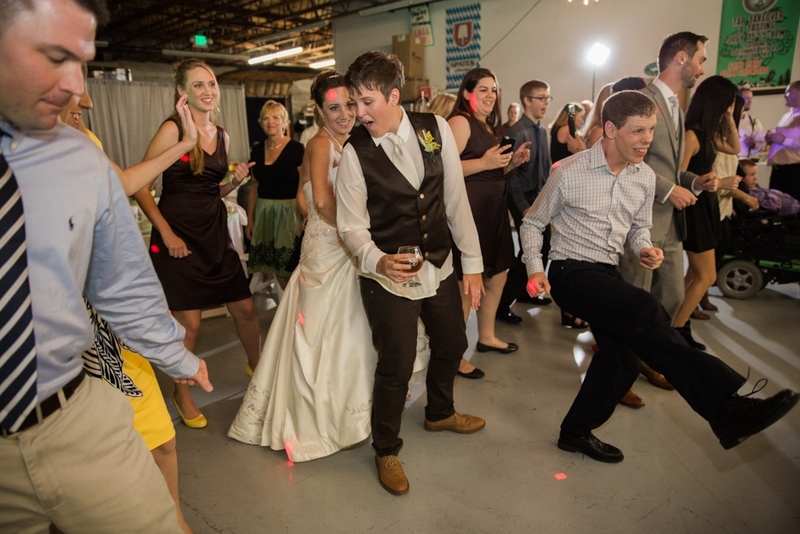 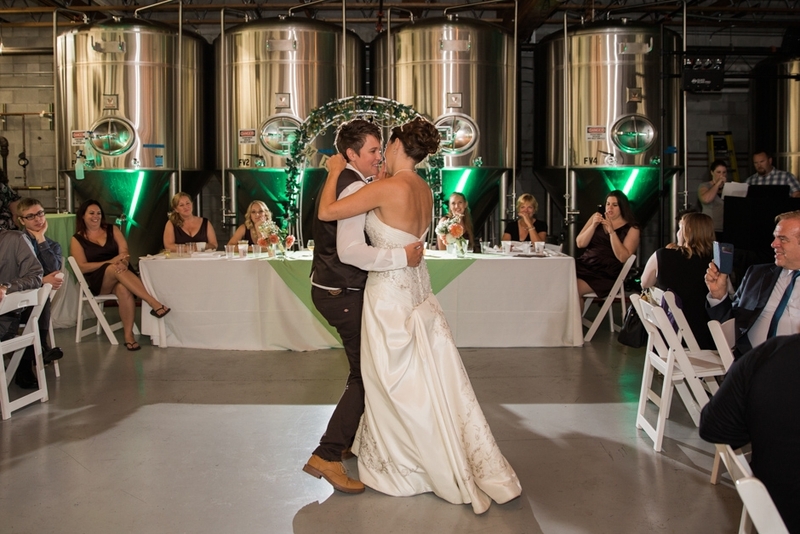 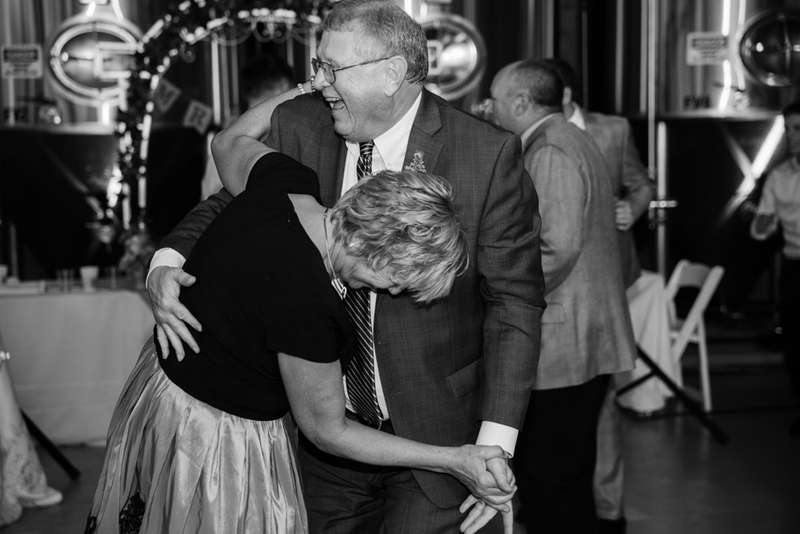 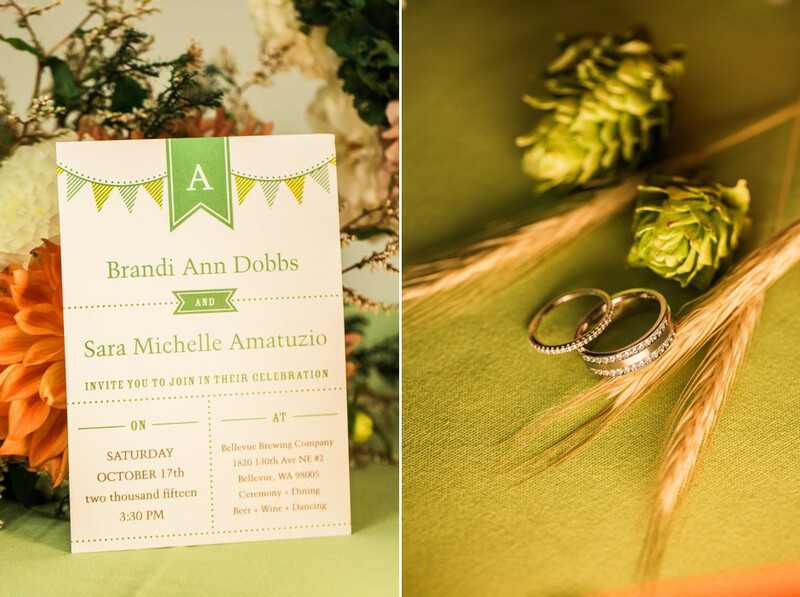 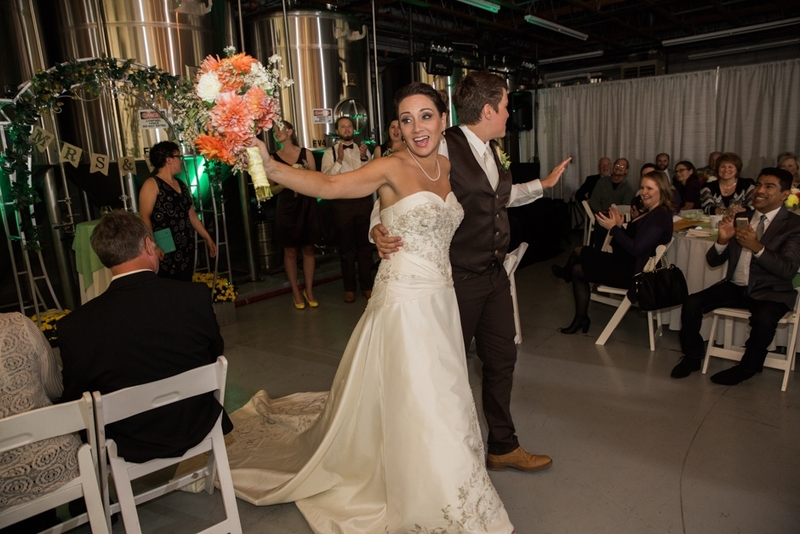 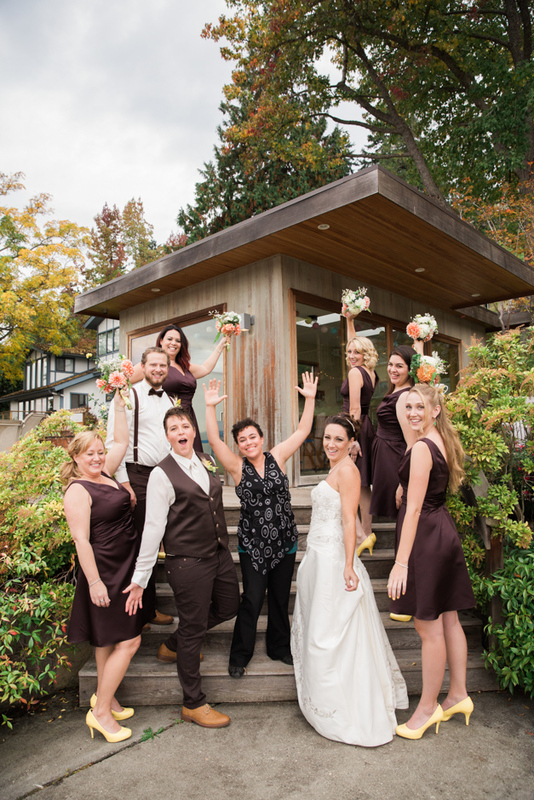 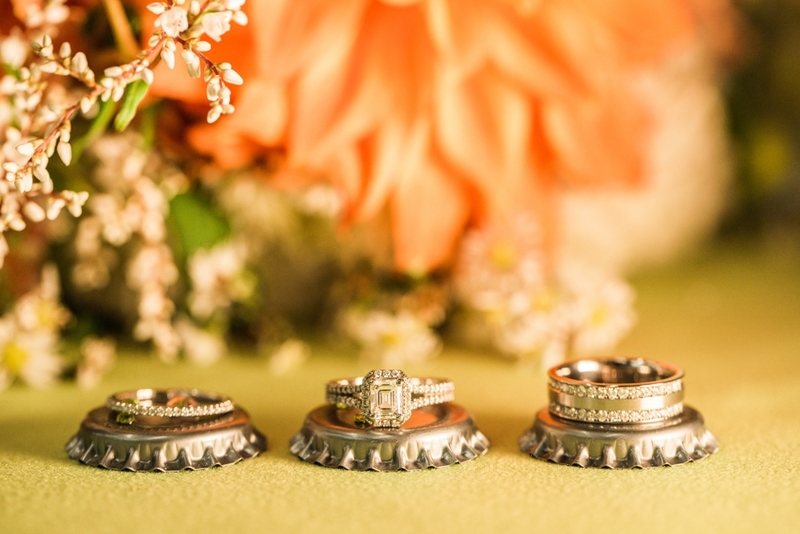 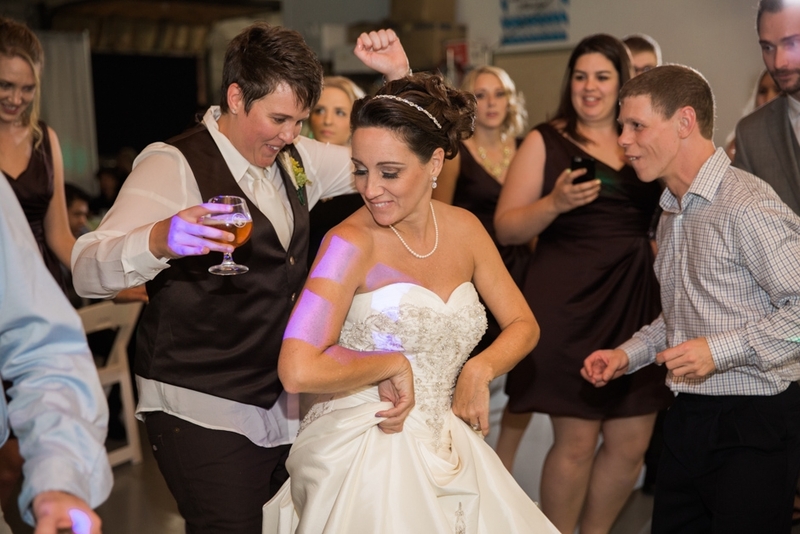 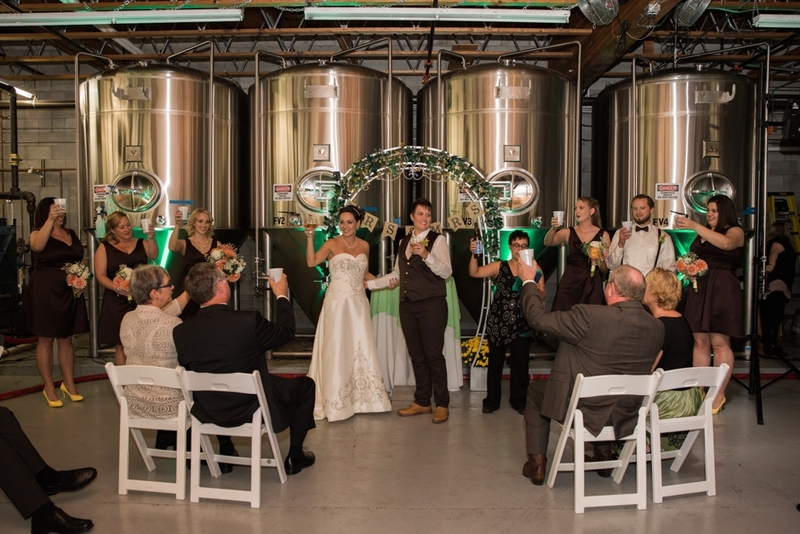 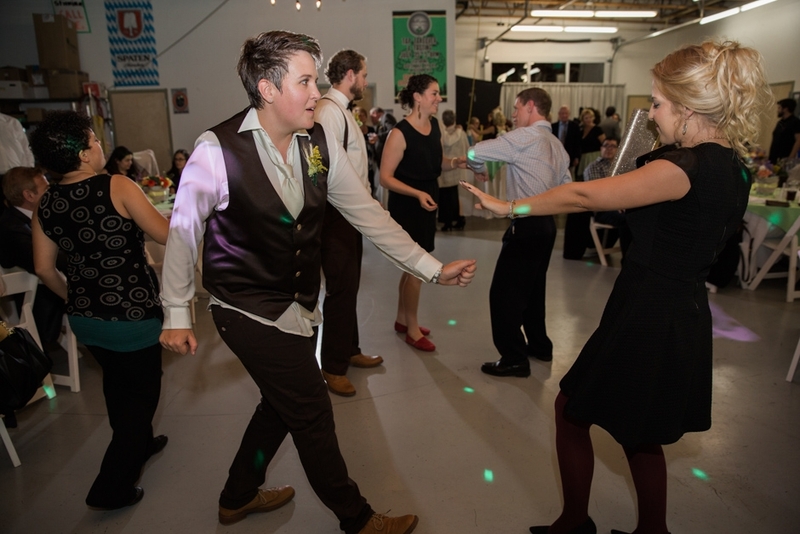 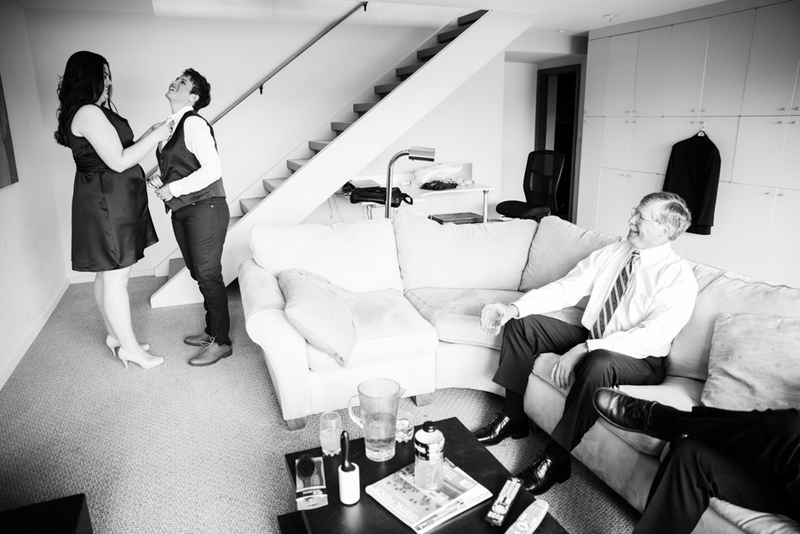 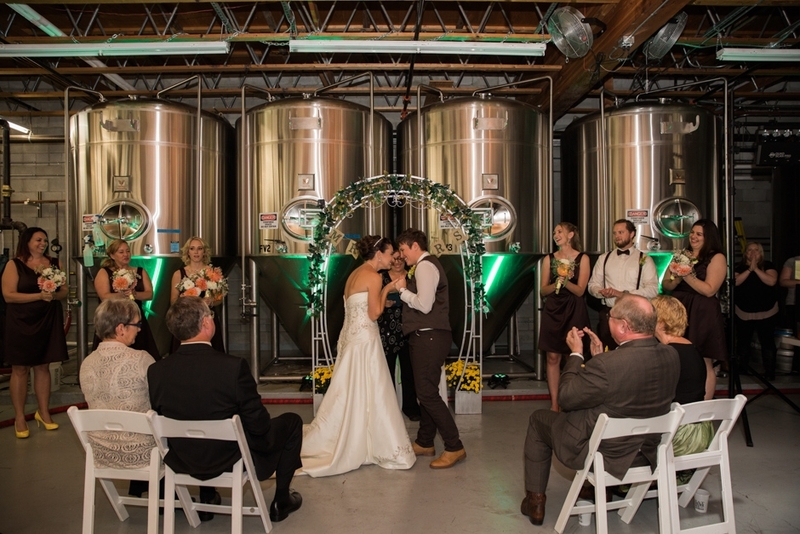 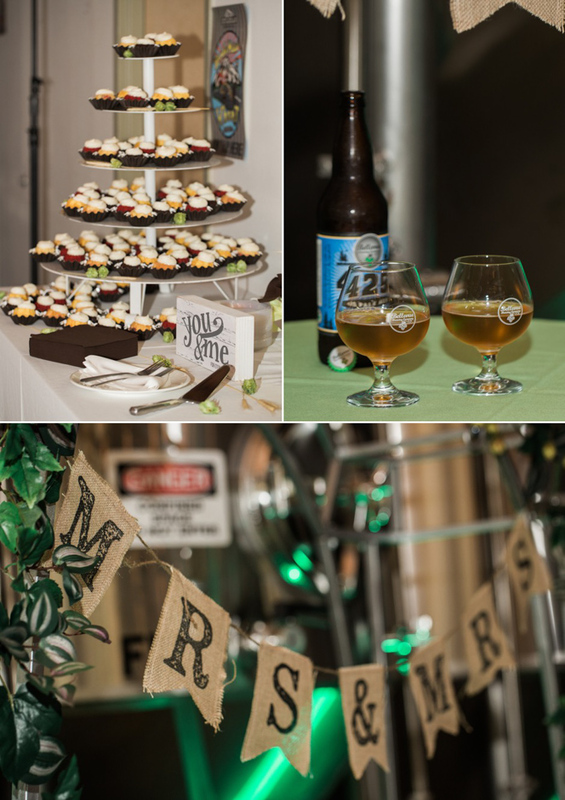 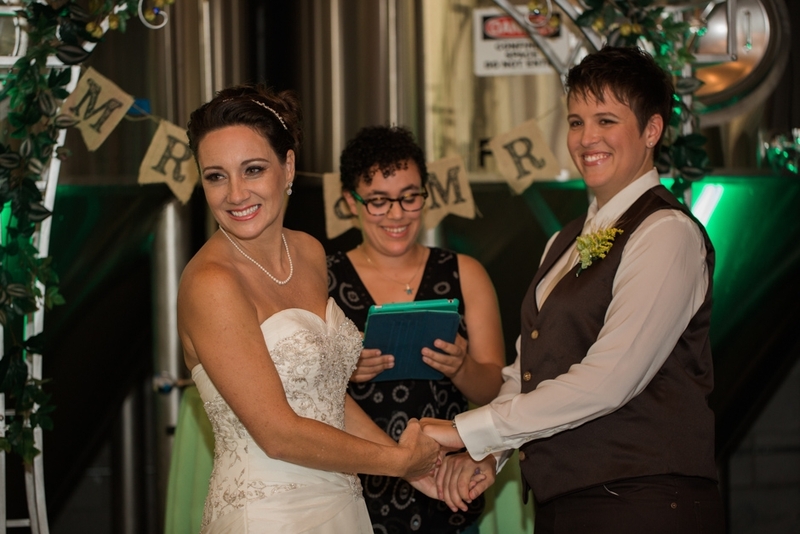 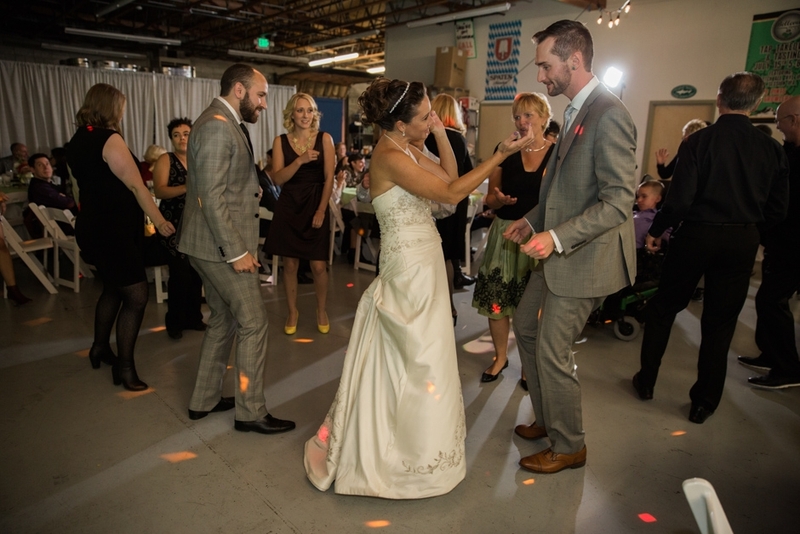 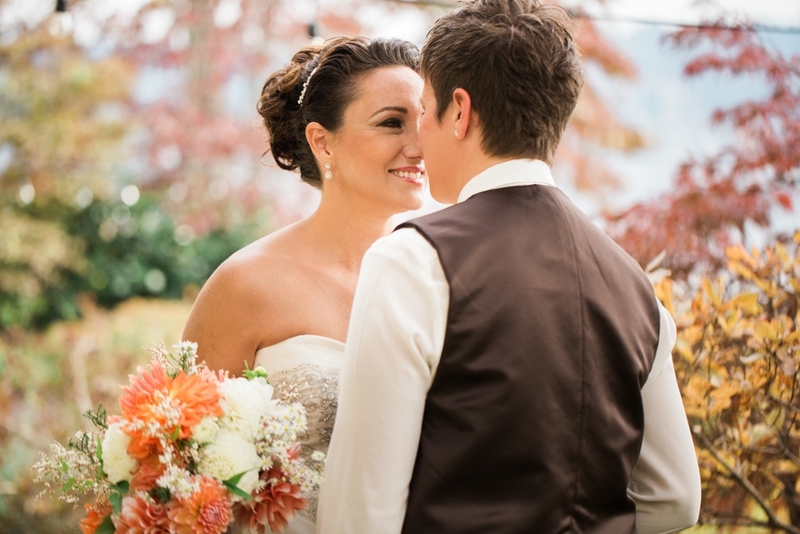 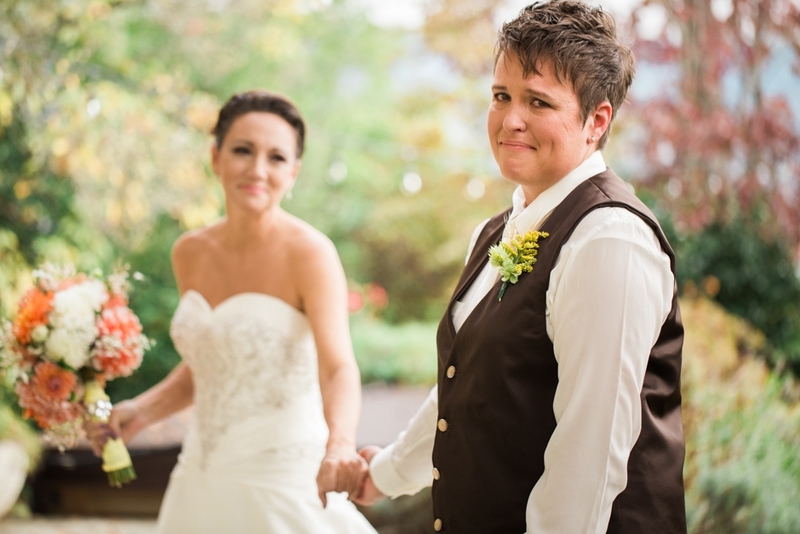 bellevue brewing company wedding – brandi and sara! 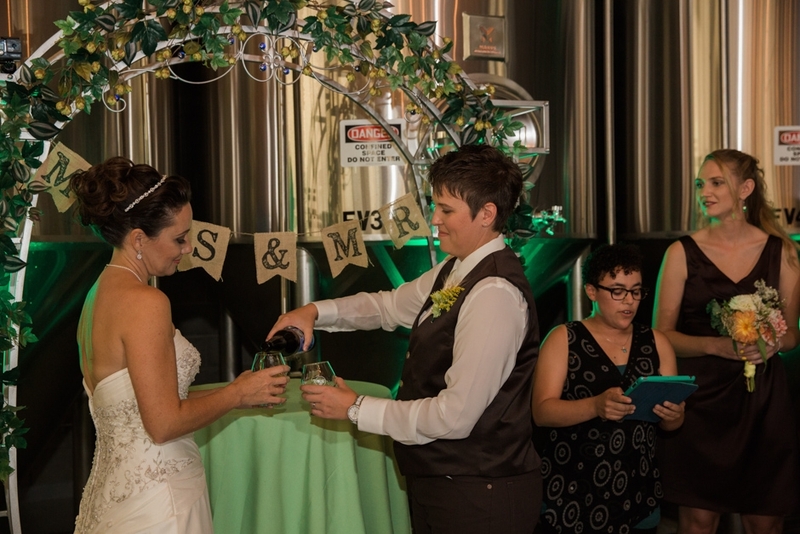 cheers b & s – you’re brilliant! 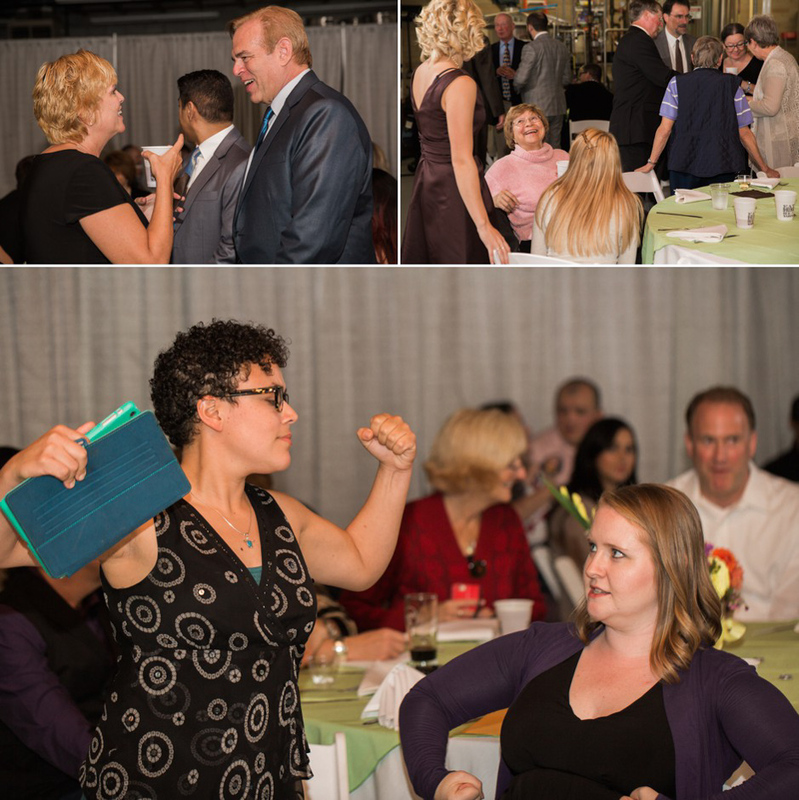 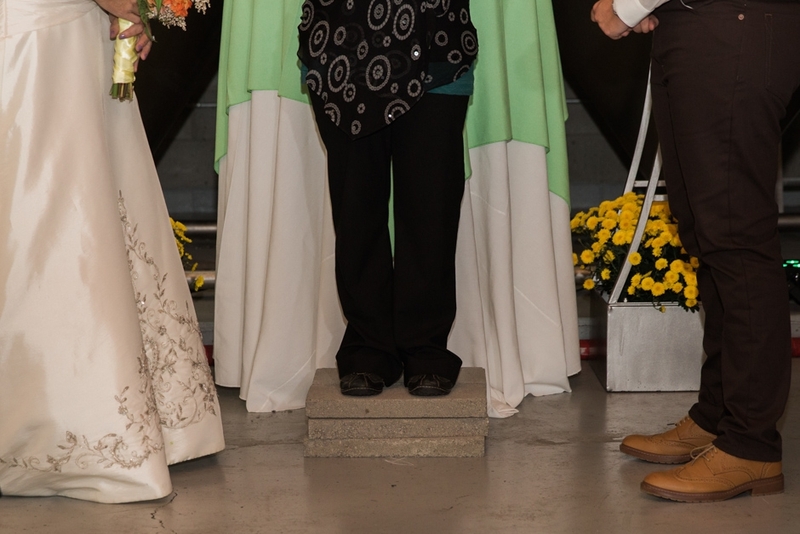 jen wade rocked the fauxtobooth – CLICK HERE to snag photos from the booth!